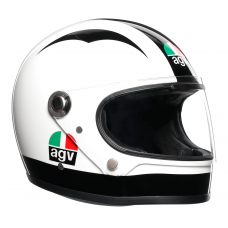 For our new AGV Legends Collection, we have taken inspiration from past models that were worn by some of Italy’s most renowned motorcycle racers. 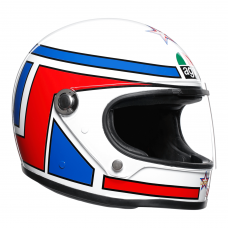 We know these legends well, because since 1947 we have witnessed their birth and shard their rise to success. 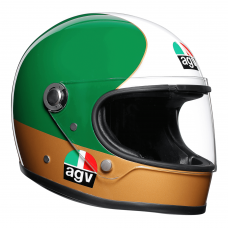 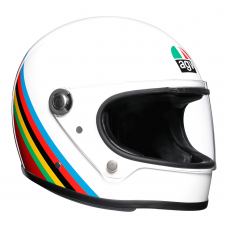 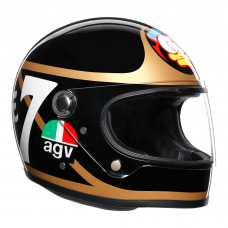 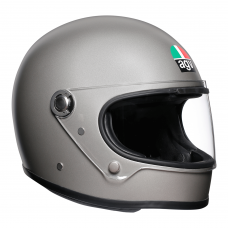 We have two models in our Legends, the X3000 and the X70, that are designed to evoke the achievements of AGV motorcycle legends, including Giacomo Agostini and Renzo 'Paso' Pasolini. 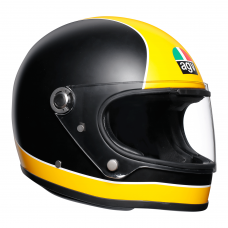 The X3000 is a full face motorcycle helmet and is a reproduction of the helmet worn by multiple World Champion, Giacomo Agostini in the 1960s. 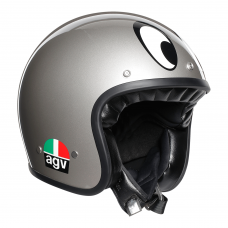 This motorbike helmet offers all the modern safety features, whilst retaining the authentic style of the original design which includes a contoured chin guard. 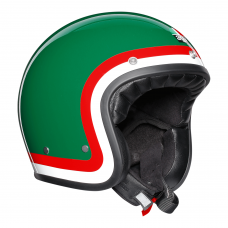 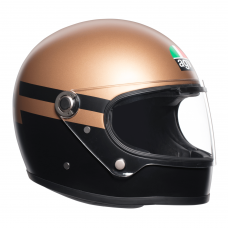 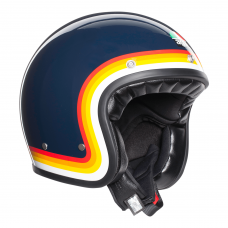 The X70 is an open face helmet which design pays tribute to Renzo Pasolini, who refused to make the change to a full face helmet – features include a double d-ring fastening system and a removable interior. 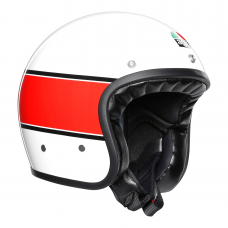 Both models come with an authentic carry bag.